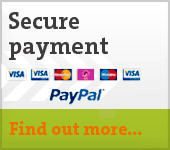 30 Day Credit Accounts are provided to qualifying Businesses and Public Sector organisations. Account holders can also benefit from additional discounts for quantity purchases. If you are purchasing on behalf of a Business that has an ongoing requirement for our products we invite you to apply for a 30 Day Credit Account to make your future purchasing faster and more convenient. 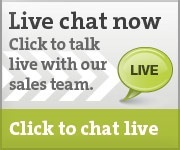 Simply call our sales office on 01724 281044/277479 who will be delighted to assist. Alternatively to speed processing your application you can download a Credit Application Form and return by free Fax or Post. 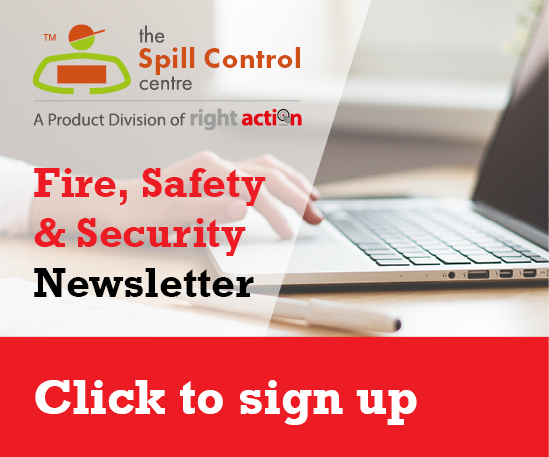 The application form is a PDF file, click to download the Spill Control Centre Credit Application Form. Adobe is required to read the file. If you are purchasing on behalf of any public sector organisation you can benefit from an instant 30 day credit account. We will supply goods against Official Purchase Orders received from Public Sector Bodies including Schools, Colleges, NHS, Government Departments and Local Authorities. You can send your Official Purchase Order by fax, post or verified email. We will automatically set up your 30-Day Credit Account and call you to verify your account details and arrange delivery. That is all it takes to become an Account holder at the Spill Control Centre. We supply our safety products to many public sector bodies including Schools, Hospitals, Prisons and Government departments throughout the UK. Please call us if you require further information or wish to discuss.